Calling all prospective families - Join Us! Registration for 2019-2020 classes will begin on February 1! 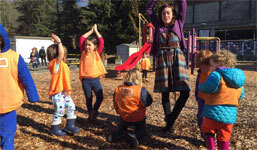 Seattle’s Progressive Preschool is a cooperative preschool emphasizing diversity, environmental learning, and social awareness. 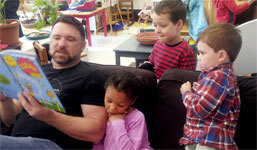 To provide a quality preschool community experience for families with children ages 1-5, emphasizing social and environmental justice as a building block for change. To create a strong network of families who champion a fair, just, and sustainable world and who inspire the communities around them. Children of a very young age have an inherent sense of what is fair and what is not. SPP’s curriculum is focused on instilling in our kids the understanding that they are capable of making a difference in the world. In time, such awareness enables action, which enables justice. 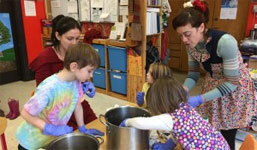 We are committed to making the coop work for all interested families. We welcome families of all races, ethnicities, religions, and gender and sexual identities. We are committed to socio-economic diversity and offer generous financial aid packages and priority registration to families with income below 300% of federal poverty levels. 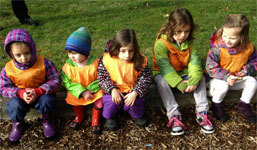 Interested in learning more about Seattle’s Progressive Preschool? Come visit us for an upcoming open house or a tour! Come visit our classroom and meet with current families and teachers. 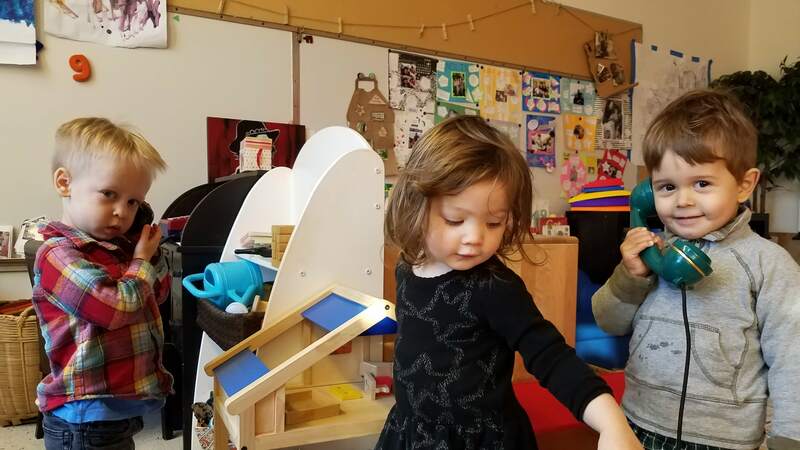 Seattle’s Progressive Preschool has joined Parent Cooperative Preschools International (PCPI) as a member for 2018-2019. 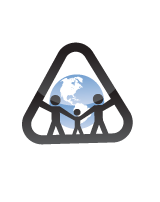 “PCPI is a non-profit international council dedicated to the family and the community. 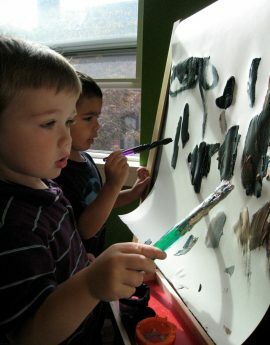 Seattle’s Progressive Preschool admits students of any race, color, national or ethnic origin, creed, gender, gender identity, sexual orientation, or disability to all the rights, privileges, programs, and activities generally accorded or made available to students at our school and does not discriminate on the basis of race, color, national or ethnic origin, creed, gender, gender identity, sexual orientation, or disability in administration of our educational policies, admissions policies, scholarship programs, any other school administered programs, or hiring.